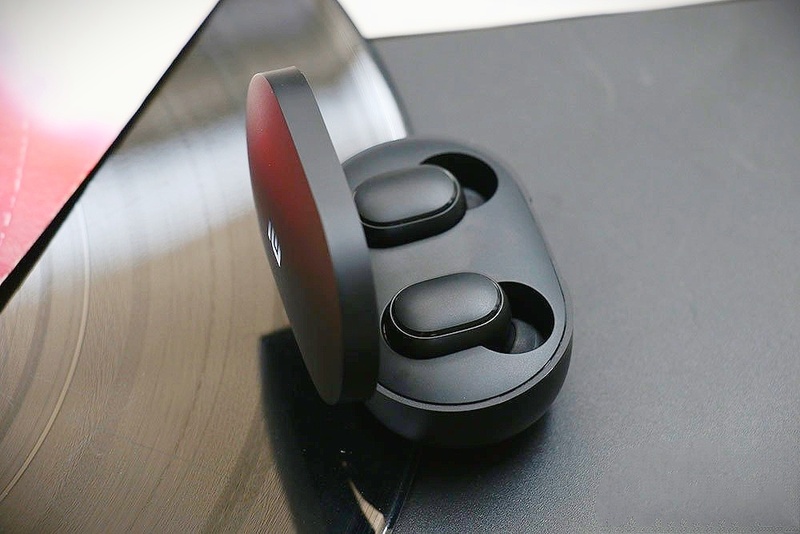 Redmi has released a new Bluetooth Headset, named as ‘Redmi Airdots‘ on March 18th. This new headset is supported by Google Voice Assistant and Apple Siri. This headset works on Bluetooth 5.0 technology. This new headset is made in 26.6 x 16.4 x 21.6mm dimension. The music playback in this headset is giving touch controls. It has a 40 MAH battery installed. As per Redmi with full charge it can give upto 4-hour battery backup. 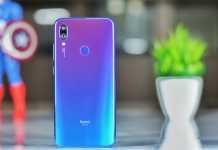 In China Redmi Airdots is priced at 99.9 yuan (approximately Rs.1020). The headset is available from customers on April 19. But there is no information to launch in India along with global markets. 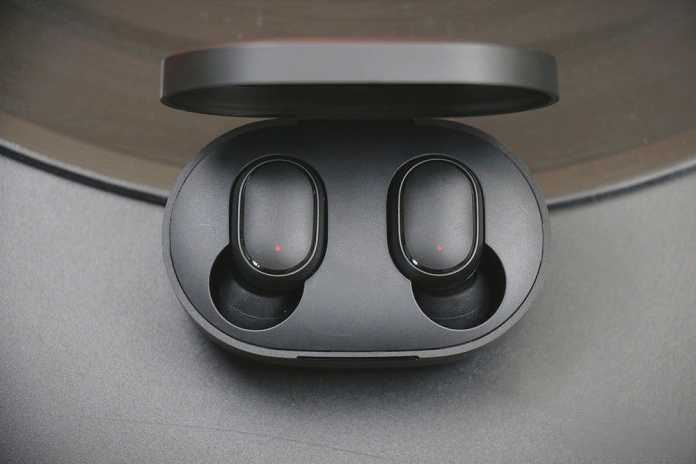 The new Redmi Airdots headset weighs 4.1 grams. There is a tapping touch button that needs music to play. Voice Assistance has been set to double double feature. The RTL8763BFR chipset is there set up. This will connect to the smartphone in a short time. There is also an option for charging through the case for the headset. A 300 MAH battery is installed in the case. It has a 12-hour power backup. The case is created in 62 x 40 x 27.2 mm Dimension. Its weight is 35.4 grams. 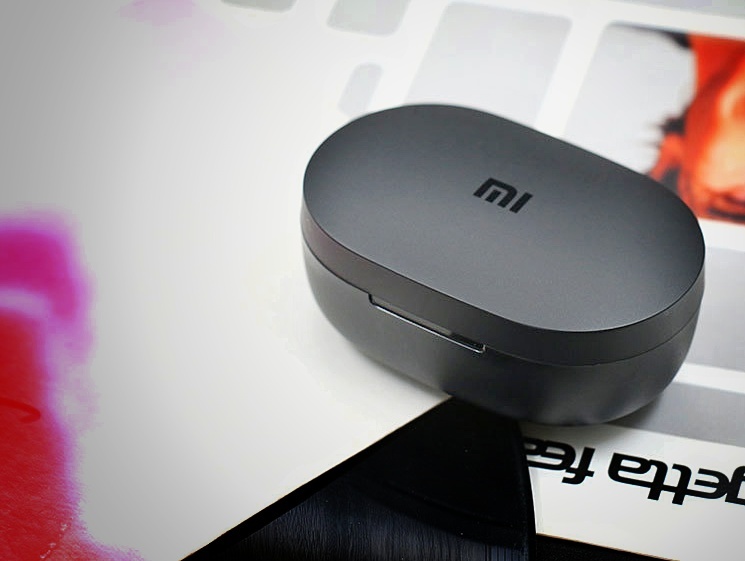 Xiaomi has already launched Mi AirDots and AirDots Pro let’s see how well Redmi AirDots perform alongside with them full latest news followers on Twitter Instagram and Facebook.